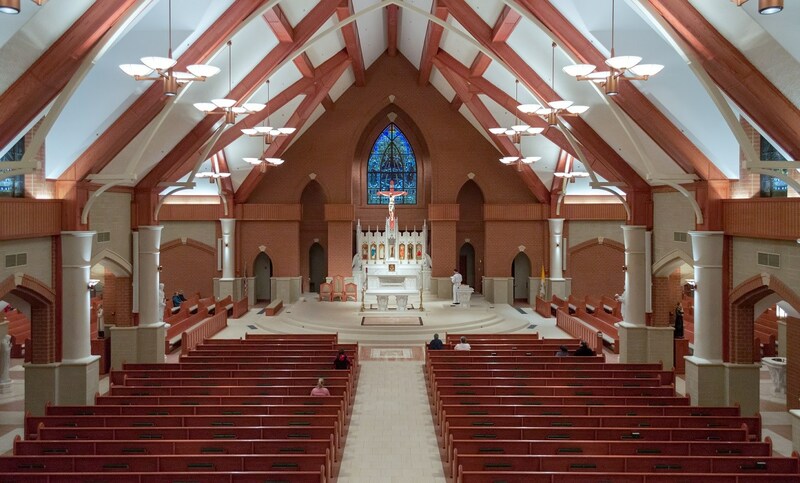 St. Theresa Parish is located in Ashburn, Virginia which is approximately thirty-five miles west of Washington, D.C. We are part of the Arlington Diocese. 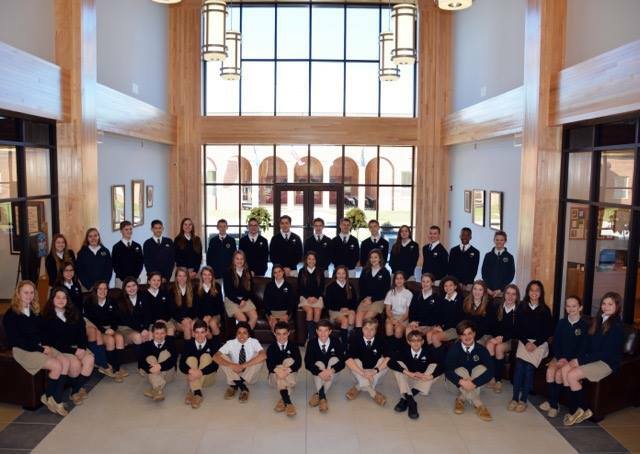 The parish was started in 1991 by Monsignor James W. McMurtrie. 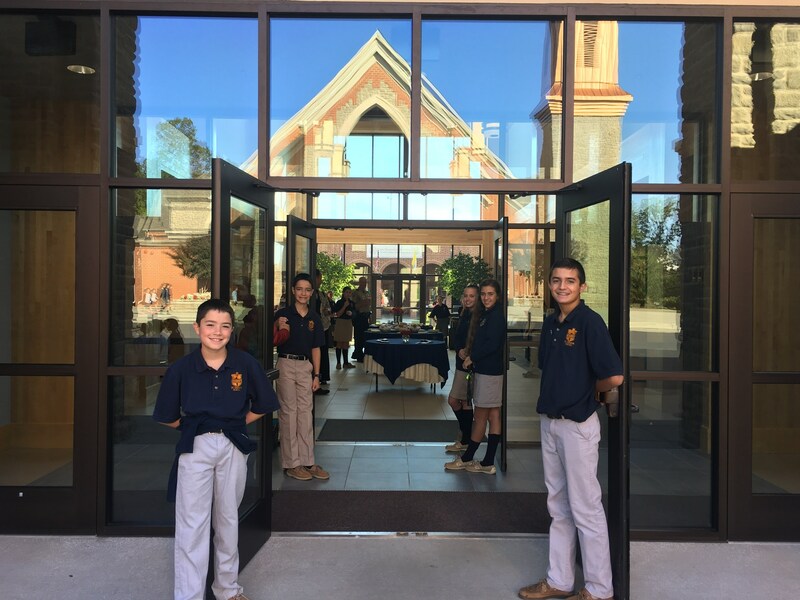 For the first several years Mass was held at the local high school. In 1994, St. Theresa School was open and Mass was held every day in the school's multi purpose room until 2009. Monsignor McMurtrie named the parish for St. Theresa of Lisieux. Theresa was also his mother's name who raised him and his three siblings alone after their father passed away when they were teenagers. In 2002, Father Richard M. Guest became Pastor of our church. On September 30, 2007, a ground breaking ceremony was held and building of the new church began in April of 2008 under the guidance of Father Guest. 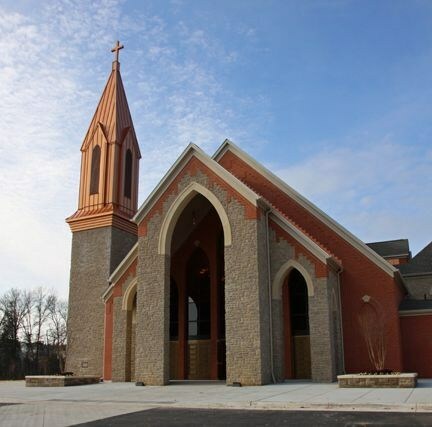 The dedication of the new church was held on November 11, 2009. The parish continues to grow to nearly three thousand families today. 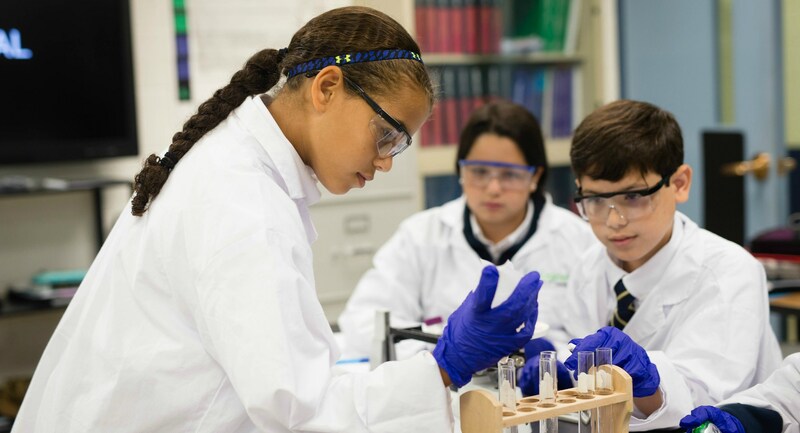 Our school boasts nearly five hundred students, our religious education program has another 1,700 students enrolled. 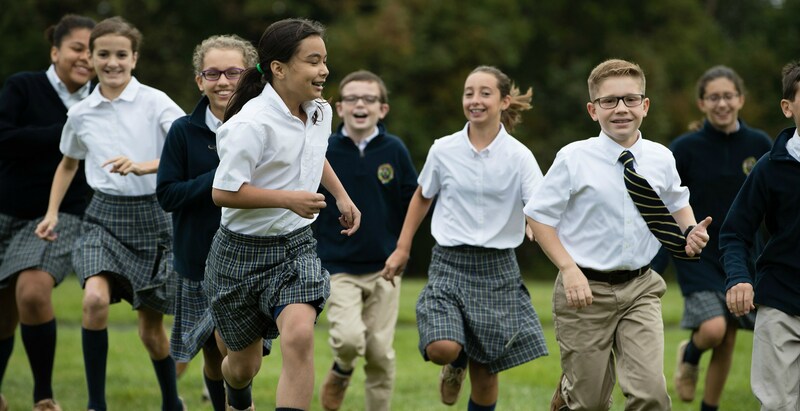 Nearly three hundred children make First Communion every year along with another two hundred who are confirmed.